Networking is one of the biggest questions I run into when I ask people what's keeping them from creating the career they want. "I don't have the right network." "I don't know the right people." "I don't know how to find customers." "I don't know anybody who is hiring." Fifteen or twenty years ago, these would be bigger problems than they are today. Today, there's a tool available to anybody in the developed world that lets you get in touch with anybody. Name off three people you want to talk to or meet. Those people all have email addresses. Sure, it might be harder to get a reply from Tony Robbins or Arianna Huffington (although one of my clients did get in touch with her using some of my strategies) than it is to get a reply from other people, they still have that universal address that you can use to reach out to them. Even still, people stress out about growing their network. 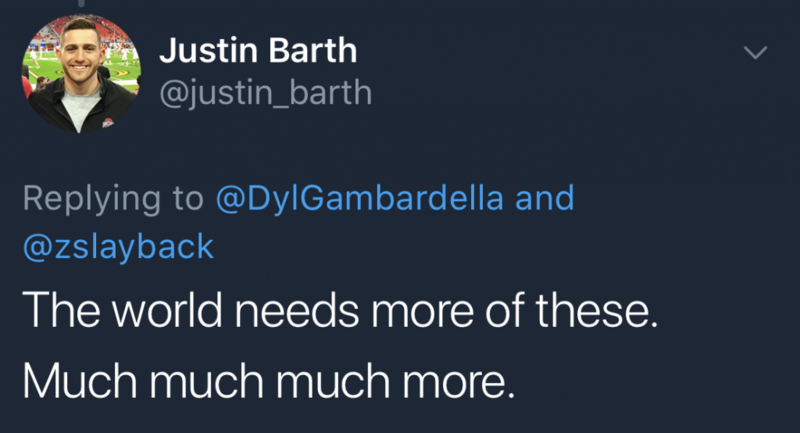 They might go to networking events (which are almost universally awful) and read books about how to meet the right people, but so rarely do these things work out. Because going to a networking event hoping to meet the right person is like speed dating. Doing it might help you calm your nerves around talking to people but the chances of you finding somebody who you actually want to meet are slim to none. It's like shooting a shotgun into the air and hoping a bird flies into the spread. When I ask if they've taken the time to email somebody they want to meet for work or to get a job or to pitch them, the answer is almost always, "no, what would I say?" I've written elsewhere on how to approach those emails. Make them easy to reply to. Make them easy to read. Don't have multiple asks. Don't tell your life story. 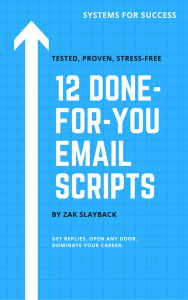 Finally, I figured that I was sending the same dozen scripts to people so often and hearing about their success with them that I would compile them into an ebook. 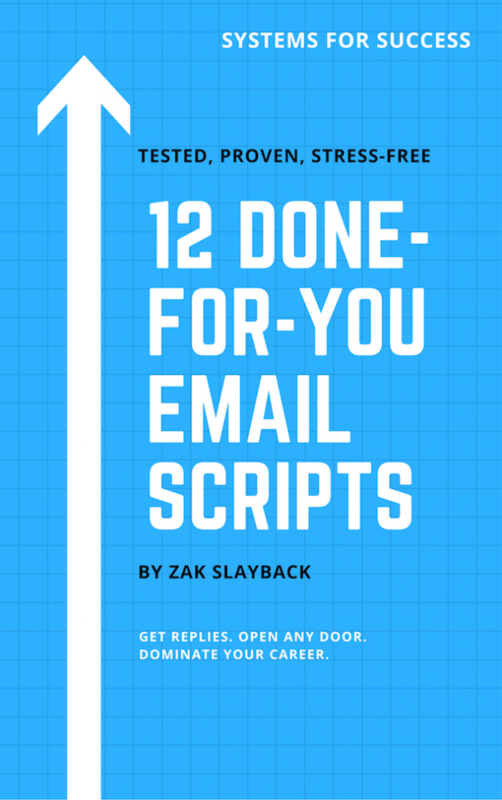 These 12 email scripts get replies and work. 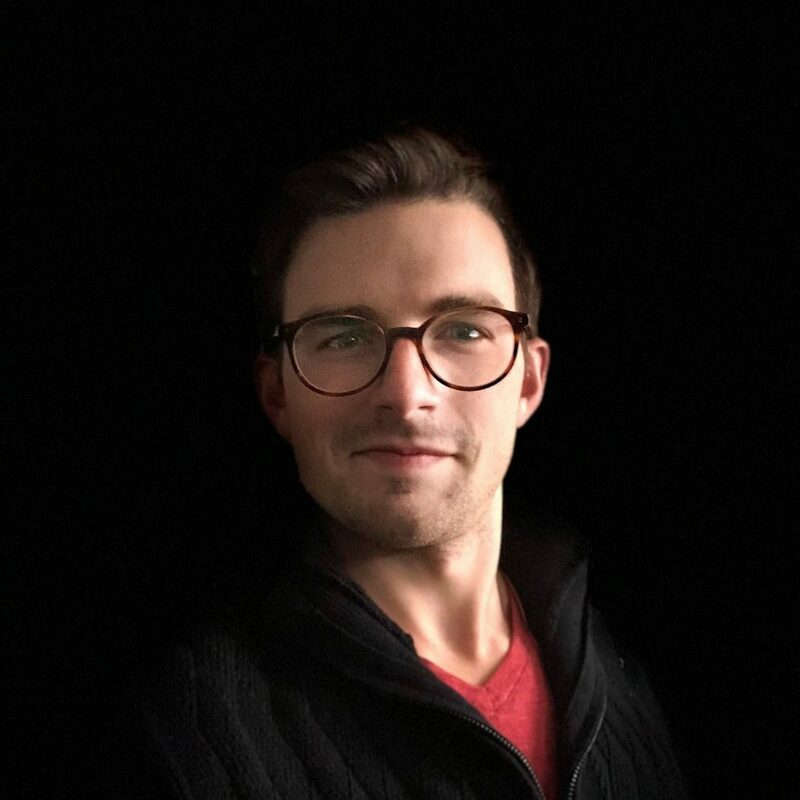 I've had hundreds of people, both private clients and people I worked with in previous jobs, get job offers, land deals, grow their networks, and get their writing published in major outlets using these scripts. Rather than simply teach the ideas behind them, I've made them as easy as copy-and-paste. Get meetings with busy people. Get a job interview even if the company isn't hiring. Get your writing shared by a major outlet. Get your writing featured as a guest blog post. Interview busy and famous people. Send a memorable follow-up and make a great impression. And 6 more high-performing scripts. The idea is simple: when you don't have to stress out about meeting new people, you'll meet more people. Relying on high-performing and proven scripts is one way you can do that. If you want to grow your professional network with people you don't currently know (but want to know) these are for you. You're a professional who wants to change careers. You're a young professional who wants to grow your network (like what school was supposed to do for you). You're a writer who wants to increase your reach. You're a podcaster who wants to get new interviews. 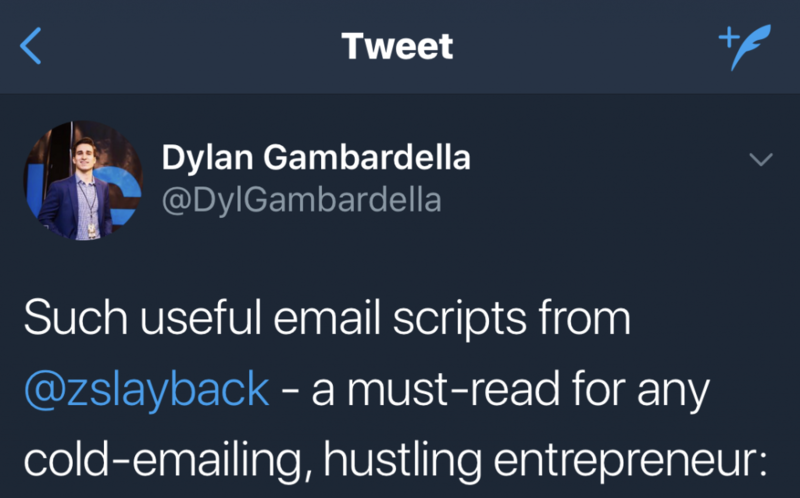 You're a cold-emailing, hustling entrepreneur. You're sick and tired of being stressed out over sending emails and not getting replies. Okay, How Do I Get Them? These go out to my email subscribers. You can get them (and content like these scripts) by signing up at the box on the bottom of the screen, on the homepage, or the blue bar at the top of the screen (if you have the blue bar available).